In episode 40 of the Niche Site Tools Podcast, I provide some updates and recent happenings over the past week, in addition to providing some future direction. 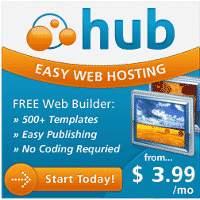 Webhosting Hub – This is the hosting company that I utilize and recommend. Be sure to click through my discount link to get hosting for only $3.99/mo. The NicheSiteTools Private Facebook Mastermind can be found here. 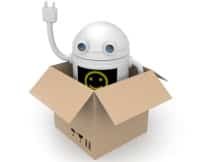 The EasyAzon plugin is still available for a discount of $29 and can be found here. 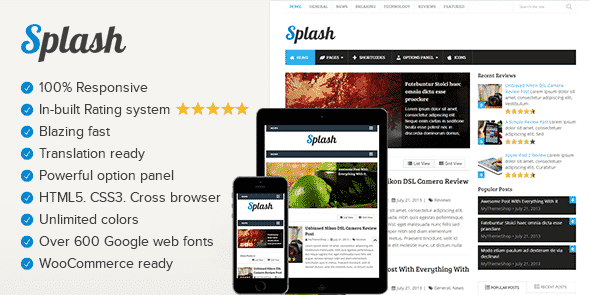 The tool of the week is the Splash Theme for WordPress. I received a few queries recently, asking if I knew of a theme that would be good for product review sites. Since I was planning to do a review site myself, that is something I was already looking into. The one that I feel best suits that need for me, is the Splash theme. I really like the product centric focus and of the sites I’ve seen that utilize the theme, the design and layout is really impressive. The theme also looks great on mobile devices. If you are planning on creating a site focused around reviews of particular products, I think the Splash theme would be a great one to consider. If you are looking for tips on how to create great product review posts that rank and convert, be sure to check out this post from Andrew Hansen, creator of the Forever Affiliate program. He just published the post last week and he does a really great job of showing you exactly what goes into a great review post and provides some high quality examples as well. Good stuff! The items I touched on above were just some of the highlights that were included in this week’s Podcast episode. Be sure to check the episode out, to get the full breakdown. 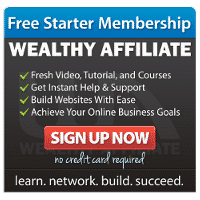 Many of the links above are affiliate links and if you decide to make a purchase, I would receive a commission, at no additional cost to you. In most cases, you will actually receive a significant discount. I’m always looking for fresh ideas for upcoming episodes, so if you have any questions, suggestions or struggles that you would like to ask about, please drop me a comment below or reach out via my contact page. Thanks so much and I hope you have a fantastic week!